Don't have cash? Sign up for e-wallet! 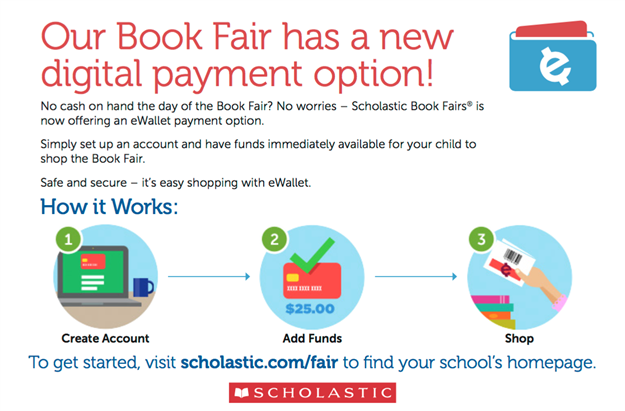 Our new and easy way to pay! The weekly newsletter is sent home every Monday in your child's folder.